Hello guys, welcome back to my website. Today I want to introduce you a pretty girl. Don’t be too enthusiastic. 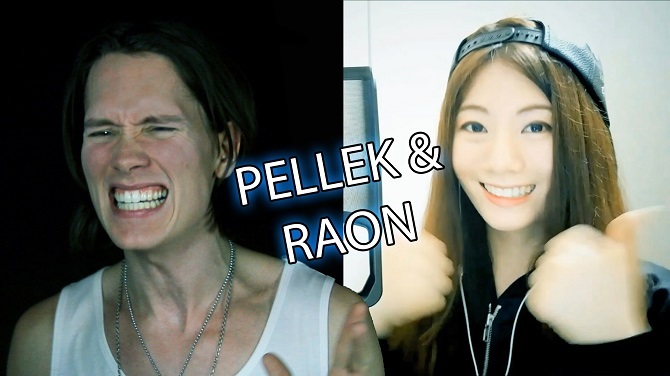 Well, please welcome Beautiful YouTuber From Korea, Raon Lee. So, do you know about her? Or maybe you ever watch her video backing up a few soundtrack from anime. So, it’s better for us to know more about Raon Lee, right? New rising star on Youtube. There are so many Korean YouTuber but not much from them climbing to the top as a rising star. Well, I can tell Raon Lee as one of successful Korean YouTuber that success to climb up that stair. Well as a beautiful YouTuber from Korea.Raon Lee already has so many followers on her Instagram, YouTube channel and other social media she has. Raon Lee as new rising star on YouTube already catching so many people heart with her smile and her habit to always be humble. It’s recorded there are not many people that pick this job as their work. Sometimes they doing this job only because they really love to singing a song or want to show off their skill to other people. Well, do you think you want to try out this job? If yes, I suggest you sharpen your skill from now because entertainment world is not easy to conquer. 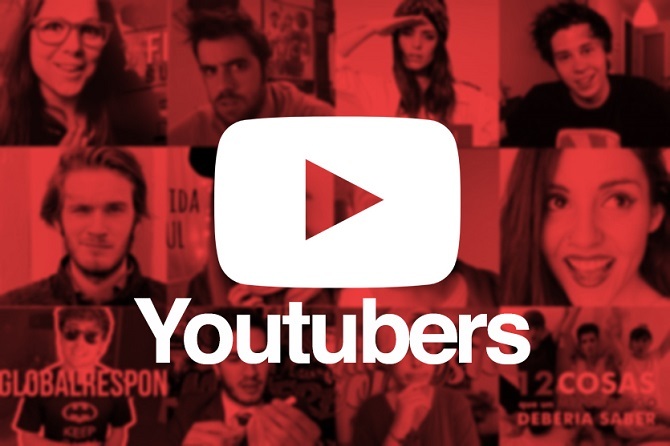 So, What’s YouTuber according to your explanation? 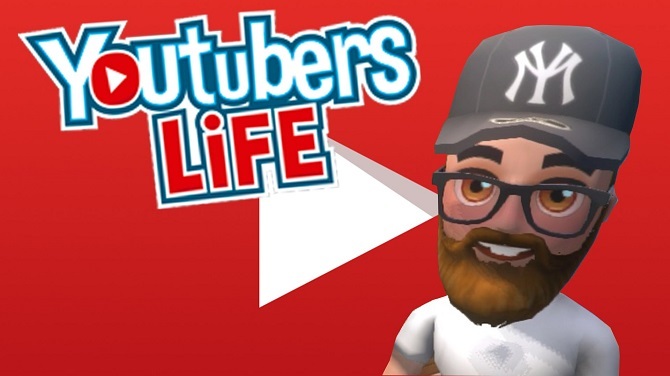 YouTuber is someone who dedicating his or her life to stream or makes a film or music in order to entertainment people. So, the question is, did this job worth to do? Well, if you are lucky enough this job is really worth for you to spend your time on this job. You can get money easily, you don’t need to come to the office, you are your own boss, more flexible time and many another benefit. However, every job has a risk, right? The risk of this job, of course, is your lack of time to socializing with other people around you, your personality will also change little by little. There are so many kinds of Youtube video start from a funny video, song, cooking video, prank, and many other things. Yes, we can find almost everything on Youtube. Well, of course, if we want to jump into the YouTube world we need to know there’s a few challenge on Youtube. Climbing up the stair that leads us to the top of popularity isn’t as easy as we think. Sometimes they need to struggle in their way to climb up to the top or sometimes they will do dirty tricks too, they will do anything to get rid of you from their way. So, choosing YouTuber as your way to life isn’t an easy choice. However, if you believe you can pass through all of that obstacle, glory will await you at the end of your journey.